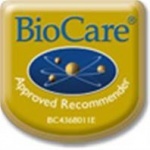 BioCare Nutrisorb (liquid) - essential antioxidant contributes to the protection of cells from oxidative damage. 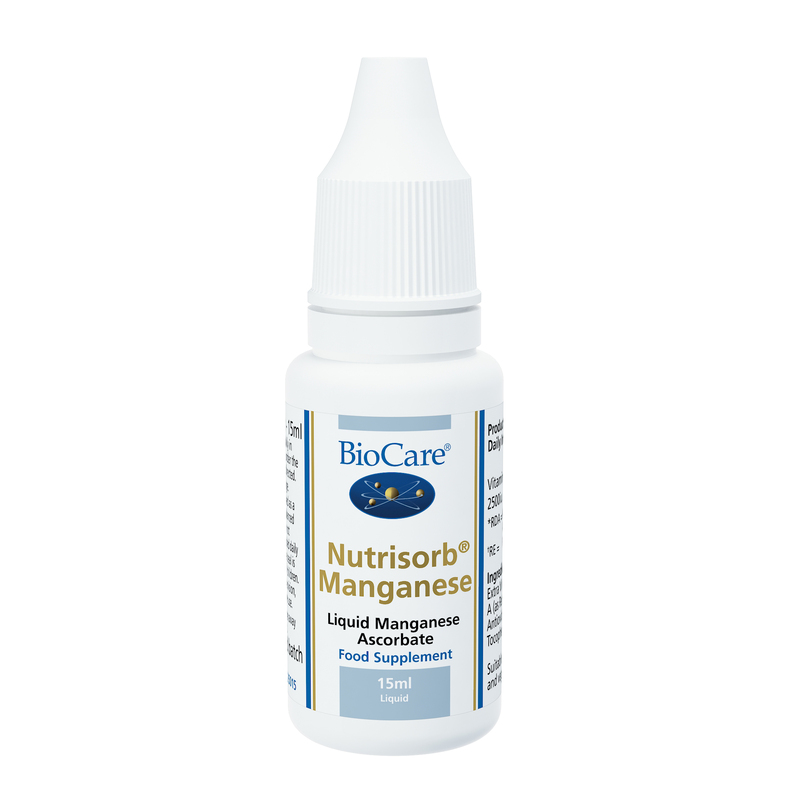 Nutrisorb® manganese is a highly bio-available liquid formulation, ideal for individuals with absorption problems. Manganese is an essential trace mineral which as an antioxidant contributes to the protection of cells from oxidative damage. One drop taken daily in water, juice or milk with food or as professionally directed. vegetarian, vegan, suitable if pregnant or breastfeeding.